Family Over Finances - Excellent Cultures Inc.
Wine is romantic! So is the ideology and leadership of Don Wood, the owner of Icicle Ridge Winery. This episode will remind you how important your team is. Welcome to an experience. Welcome to the family. Welcome home. This is the mission statement at Icicle Ridge Winery in Leavenworth, Washington. Owner Don Wood is a former Principal Research Scientist from Lockheed Martin, a research chemist with expertise in Nuclear Liquid Separations. He never saw himself as an entrepreneur. Featured on NBC’s Today Show, Icicle Ridge Winery is one of the most unique wineries in the Pacific Northwest. 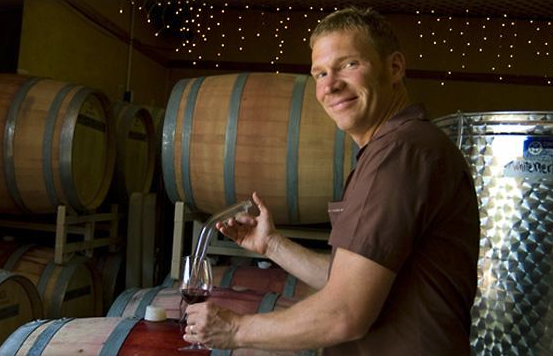 Located in the foothills of the Cascade Mountains near Leavenworth, Washington, founder Louie Wagoner and winemaker Don Wood produce hand-crafted, award winning wines that will delight you. The incredible ambience of the 5,000 square foot log home, where the wine tasting takes place, is sure to amaze you. But most of all, the feeling of being part of the family will bring you back again and again!